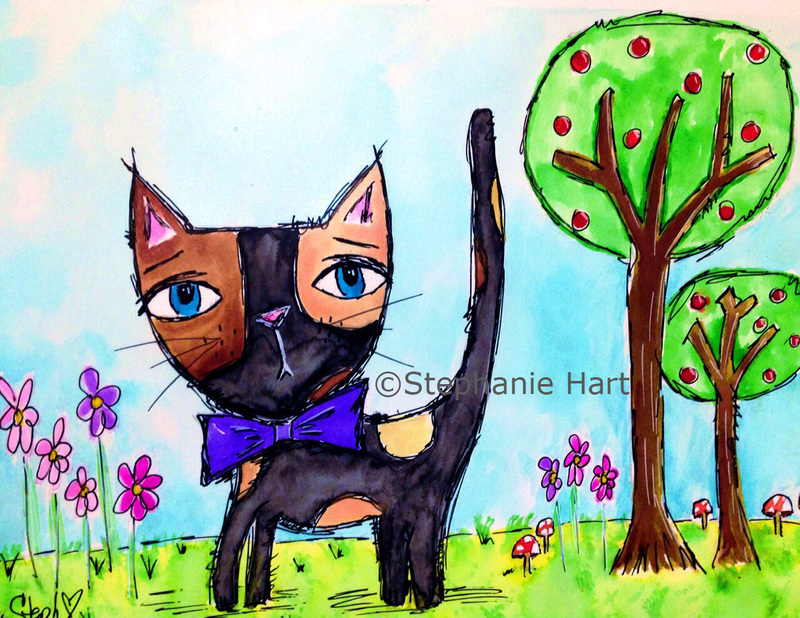 Stephanie Hart: Watercolor: Tortie Kitty Love! That is the cutest kitty! Love your style!